Summers are doing it’s job more than needed. Sun seems standing next to us while going for any outing. In such plight how we girls are suppose to wear safe & light make-up. For summers heavy base is not a great idea as its already high lights outside. What are three essentials for this summer? ; Sunscreen, Face base & little touch-up. 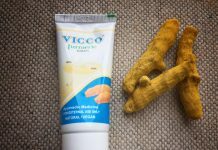 Lakme & Lotus are considered best brands in sun protection. 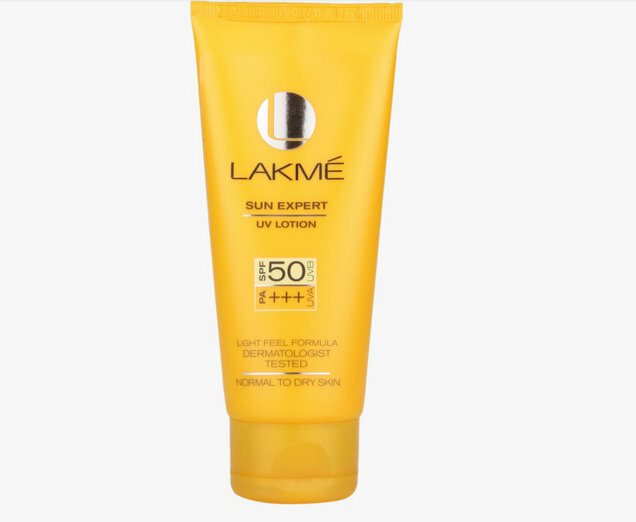 Minimum SPF we must apply is spf 50 Lakme sun expert UV lotion. I opted normal to dry skin for my skin type. Sun protection is very crucial for Indian Women because UV rays attack this country at high pitch. Also, sunscreen secures our skin from premature ageing & pigmentation. Apply Sun screen prior to 20 minutes facing the sun.I ordered my 100 ml lakme sun protection from jabong.com & got some discount of INR 100 on MRP-580. Half of the job is done with a good safety layes with sun protection. 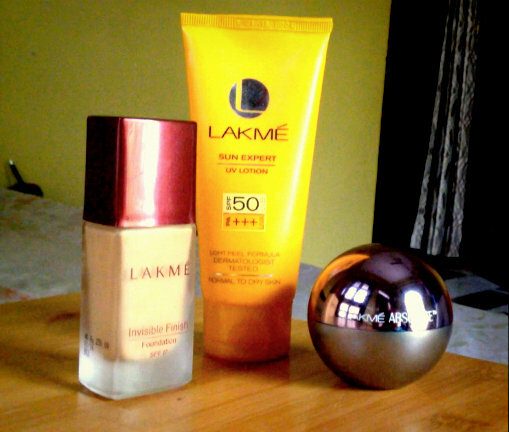 Now, We have got two amazing skin base products from lakme. Lakme absolute Mattreal Skin natural Mousse & Lakme invisible finish foundation are best to keep in make-up kit this summer. Both the shades are preferable for Indian skin tone. Heavy foundation will not be a good option after sweating. lakme Mousse gives a matt no make-up texture with clear face. 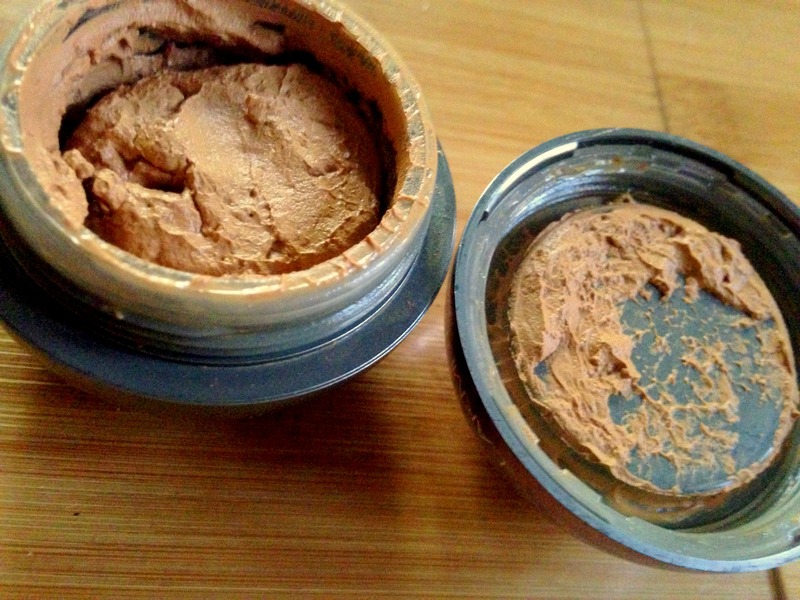 After mouse apply a thin layer of lakme invisible finish foundation for keeping the base flawless. Put some kajal & fruit lip balm for soothing outlook. And, you are ready for the day. 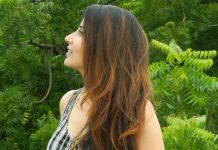 I found the reliable lakme products in just two days from jabong.com.